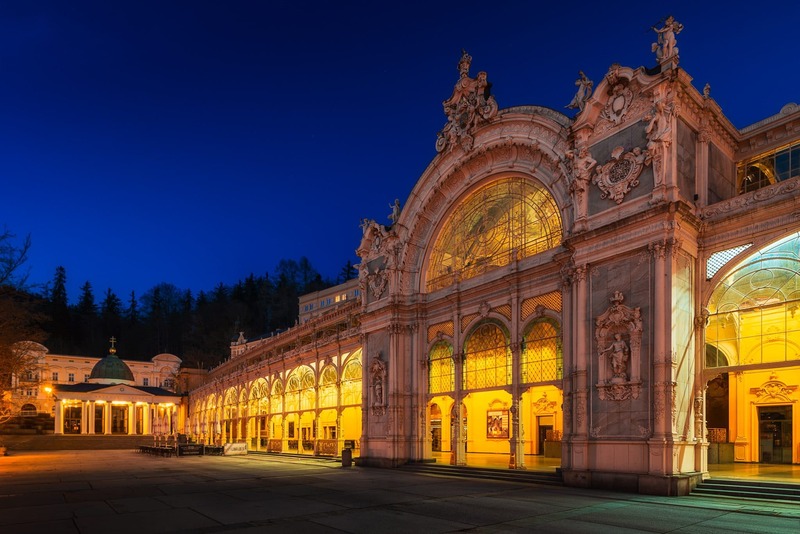 A trip to the Karlovy Vary region is never a bad idea! 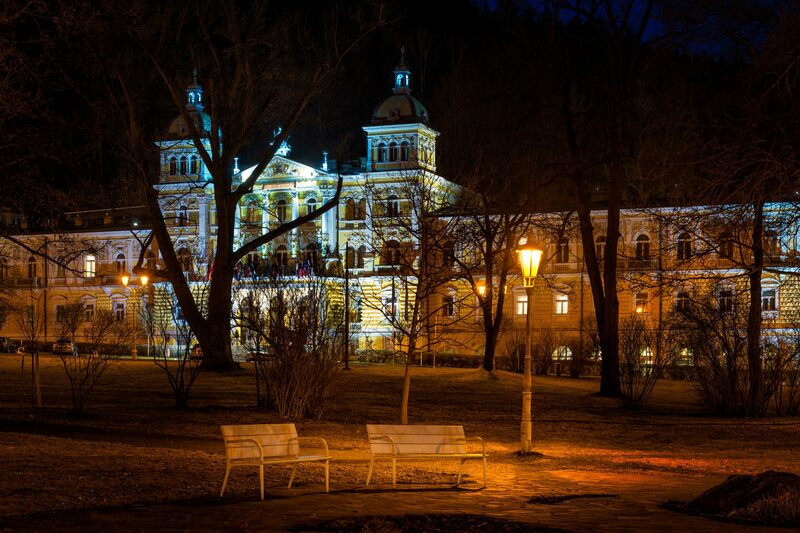 This photo I took was on the second evening of our stay in this SPA town – I thought it depicted the spirit of the place quite well; the vacant park with barren branches at a calm in the night. And a cherry on top includes a Public Spa that’s made available – giving visitors a place to go and relax. 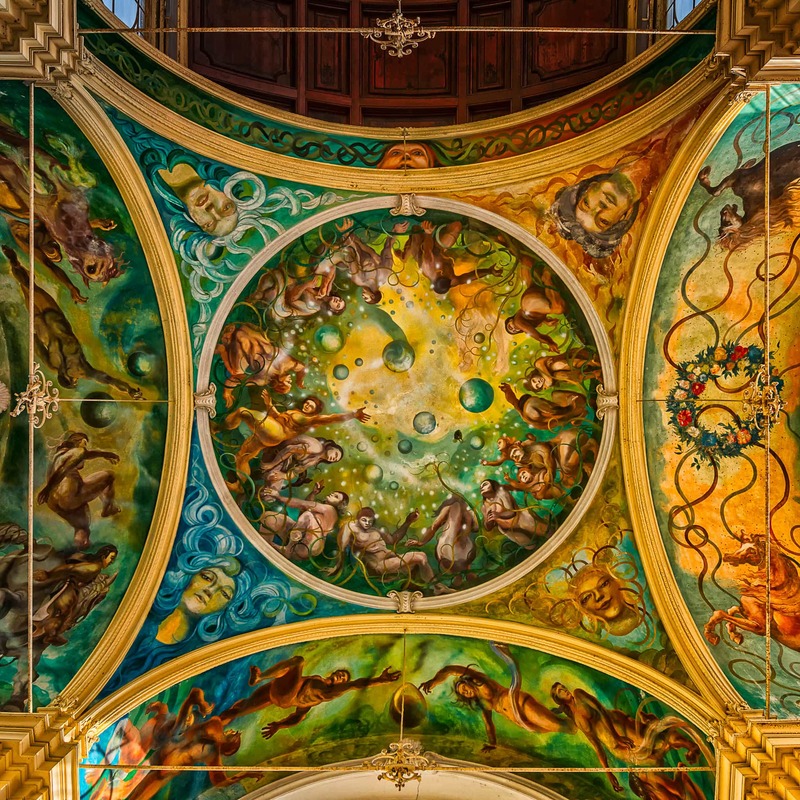 The Springs at Mariánské Lázně has proved to be a growing and popular destination through the centuries, for the greatest community of people from Europe’s history. Those dwelling in this area where The Springs at Mariánské Lázně (Marienbad) was situated, held beliefs of healing from many diseases. This particular Spring in the photo above – Rudolfův pramen (Rudolph’s Spring) contains high amounts of calcium. 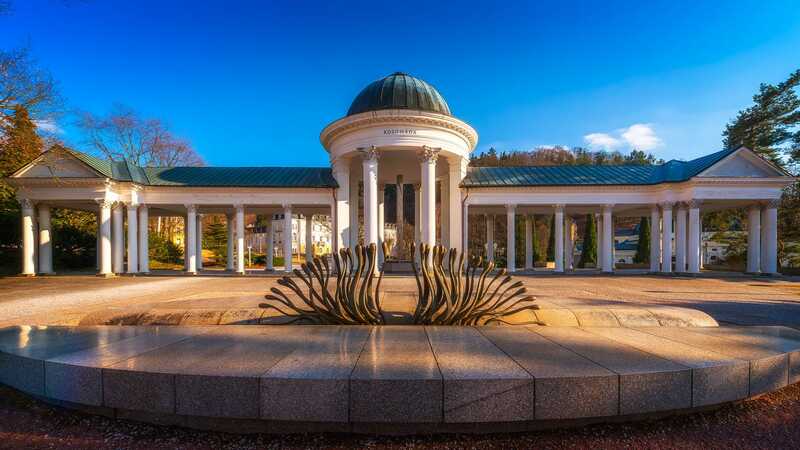 The Maxim Gorky’s Colonnade is an icon of Marianske Lazne or Marienbad in my language. 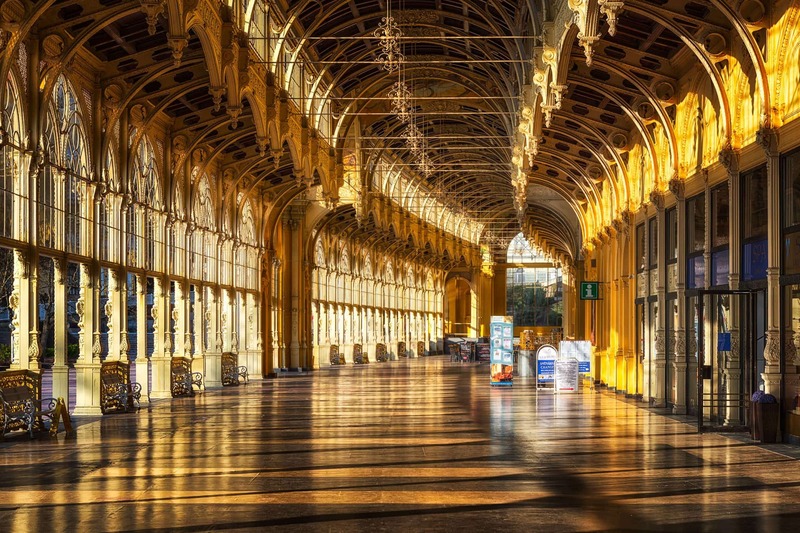 The Colonnade was built between 1888 and 1889 in the renowned style that is Baroque. In the summer during the evening hours, there are displays nearby of “singing fountains”. What a perfect scenery for SPA holidays!